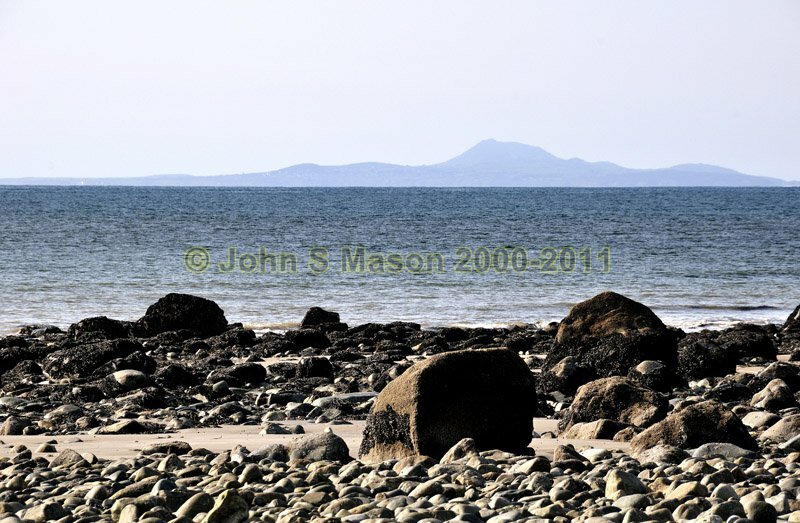 Tonfanau Beach at low tide, looking across the Bay to the Llyn Peninsula. Product number 040966. Email me to enquire about this image: click HERE.